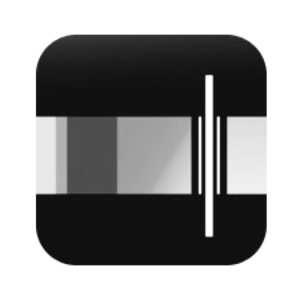 Overcast has some really cool time-stamp type features! Awesome feedback from a listener to a podcaster about how awesome their standalone app is! When Google Play goes LIVE, will I have to do anything different in my podcast production workflow? 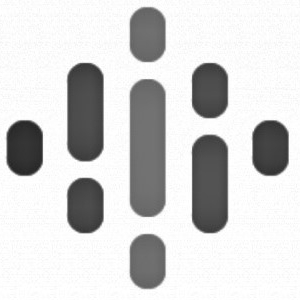 If you initially didn’t submit the Libsyn GPM feed can you change it? What is the best email to use when submitting to GPM? Make sure that you participate in our giveaway for a free year of hosting! 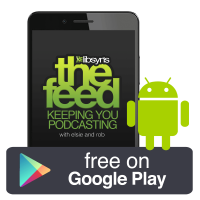 The Feed SPECIAL: Google Play Music Adds Podcasts! 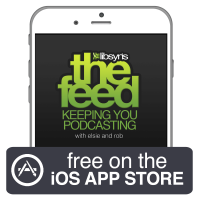 Here's the LINK to what you need to do to win a free year of podcast hosting!